God is generous with us and we respond by intentionally living generous lives. Here are three methods we've set up for giving at Salt House. God is generous with us And we respond by intentionally living generous lives. Below are Three methods we've set up for giving at Salt House. 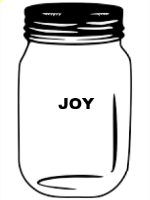 Give in person by putting your gift into one of our Joy Jars located in the sanctuary. You can't miss 'em - gold painted mason jars! Give easily and intentionally with your mobile device. Text to 425-287-5486 and use the specified format below to ensure the gift will go to Salt House. Use this format when giving via text. When you text-to-give for the first time, you’ll be sent a link when you can set-up your giving information (like making an online purchase). After registering, you can give by simply texting to the the phone number above. Want more info? Read up on our BLOG POST. 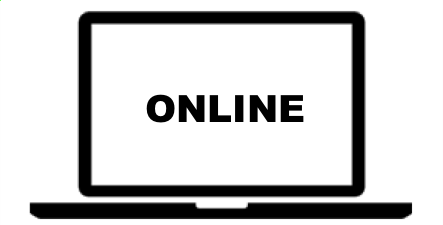 Register to give online via Simply Giving (one-time or recurring gifts). Simply Giving donations are processed through our parent congregation, Holy Spirit Lutheran Church. Do you use Amazon for shopping? Consider using Amazon Smile when you make purchases and a portion of the proceeds will be donated to Salt House (and our Parent Congregation Holy Spirit Lutheran Church). Learn more at smile.amazon.com. Or read this What Is Amazon Smile document.